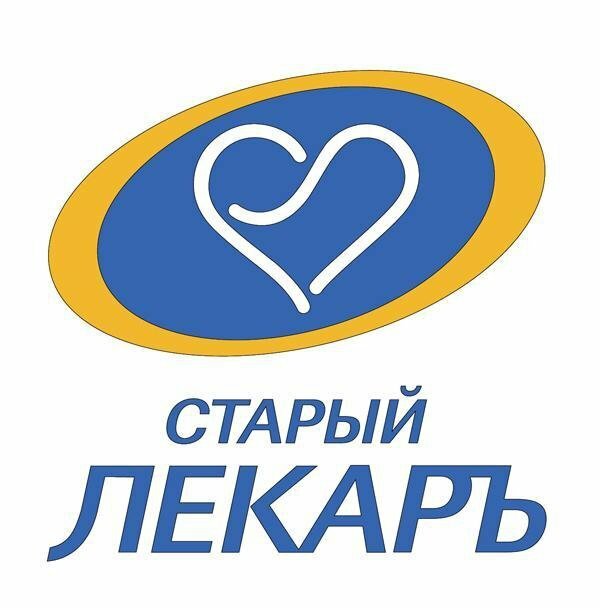 Network of Pharmacies 'Stariy Lekar' (Old Doctor) located across Moscow. Pharmacy on Kievskogo Vokzala Square, 1 is open 24/7. Other addresses you can find on the 'Stariy Lekar' website.